Attention, fresh paint! 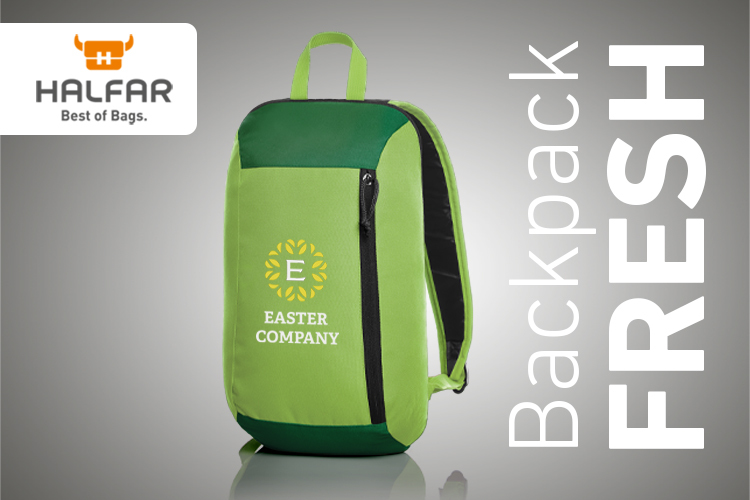 This sporty and lightweight backpack provides a great stage for your logo. The fresh colour combinations fit many corporate designs. Ideal for your next trade fair or event.